Feeling the cold? Maybe it’s time to head North? Winter is the best time to visit Broome, with 30 degree days making it perfect to sunbathe on Cable Beach or explore Gantheaume Point. Broome & The Kimberley Holidays have released packages to Broome to make the most of the dry season and warm up away from those cold winter days in the South. Choose between the Cable Beach Club Resort & Spa or the newly renovated Mangrove Hotel, staying 4 nights with airport transfers. With land packages from $553 per person, it’ll leave plenty of change for sunset cocktails. Add on return Qantas flights ex Perth from $478 or ex East Coast from $770 – incredible prices for peak season. Travel is between 16 June and 31 October for bookings up until the 3rd of June. 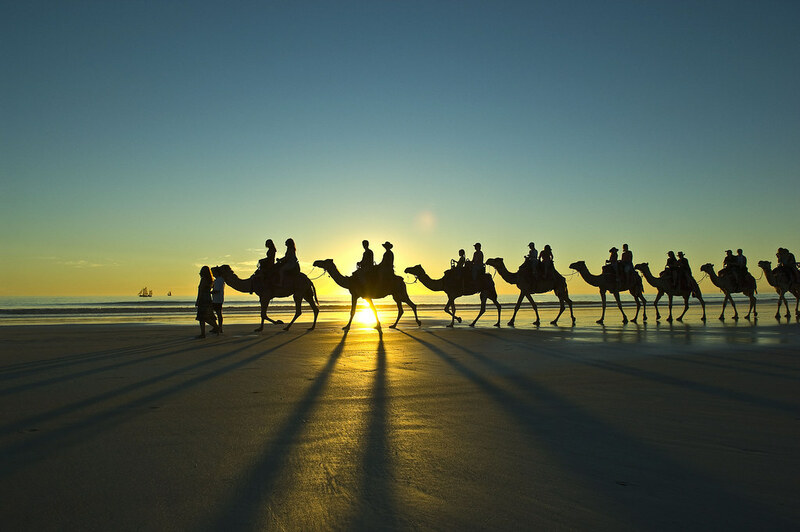 Events such as the Broome Race Round, Taste of Broome and Shinju Matsuri Festival mean that there is a buzz of excitement through the town and never a shortage of things to see and do. For those who find that four nights isn’t enough, all packages can be extended or expanded into a full Kimberley adventure. Call Broome and The Kimberley Holidays on 1300 357 057 or visit www.broomekimberley.com.au for more information about travel and experiences to any of these destinations.